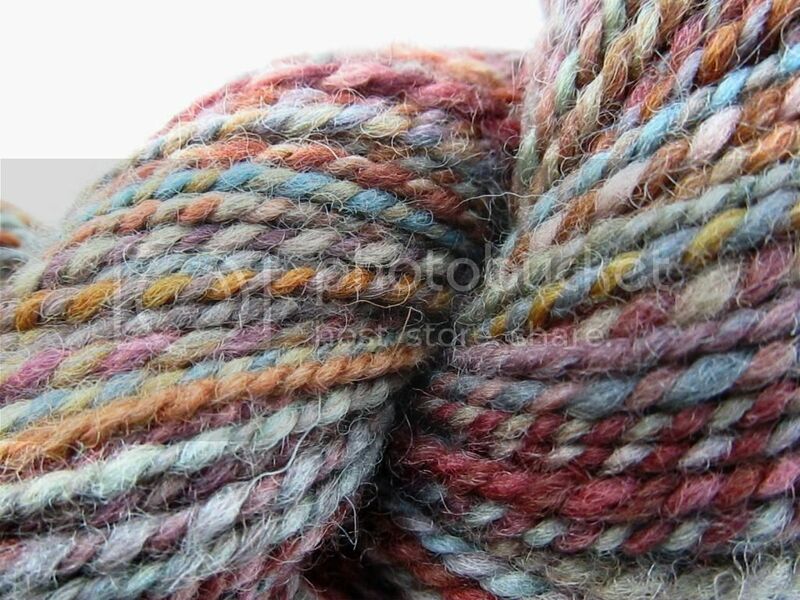 Wool and Wheel: Spinning: fall bounty handspun. 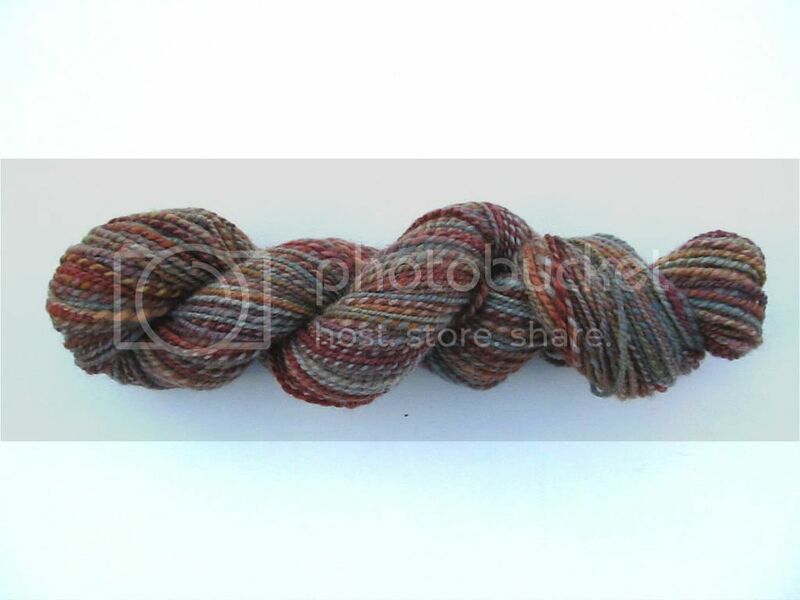 After working on my last handspun for about a month and a half (off and on), I really wanted my next spinning project to be something easy. 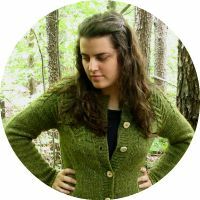 This yarn ended up being the perfect project! 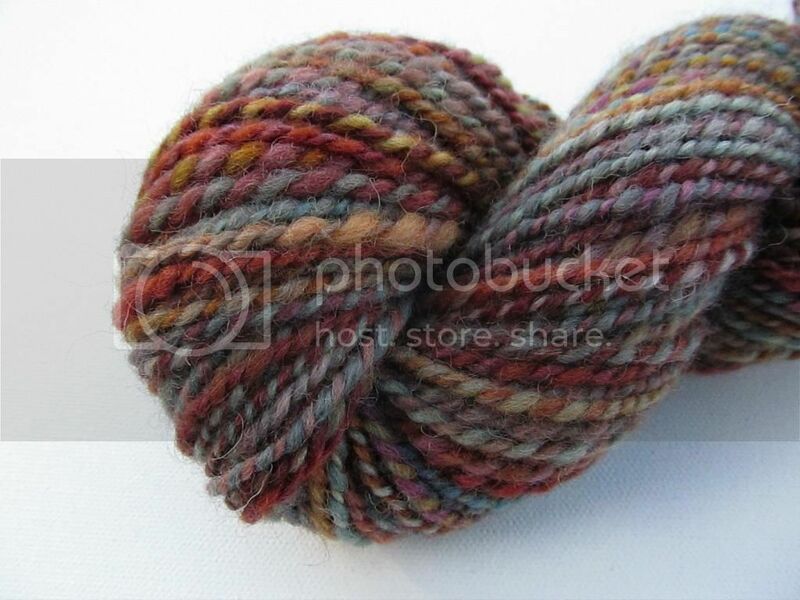 It started out as this fiber from Quaere Fibre. 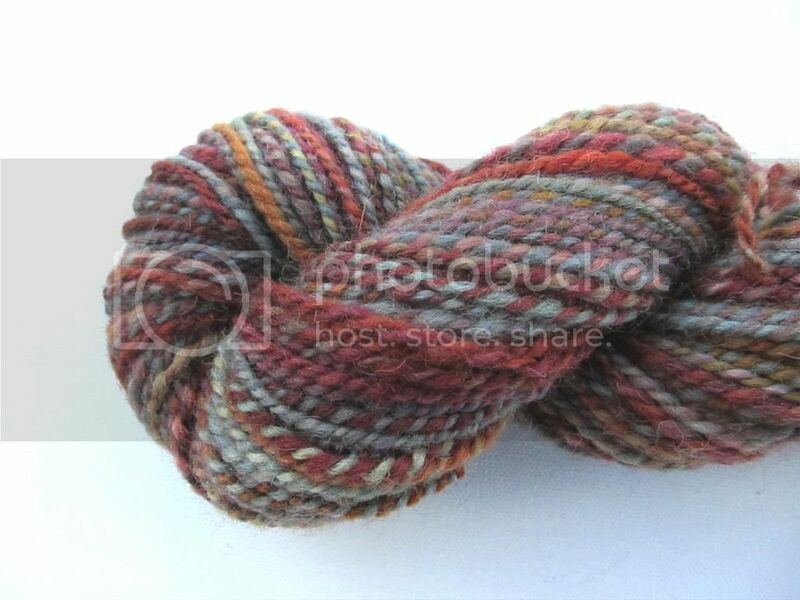 The colors were lovely and very fall-like (the name of the colorway was even Fall Bounty), but the fiber itself was a bit more coarse than I expected it to be. It worked out fine, though, because I've been wanting to knit myself another hat from my handspun and this will work nicely. that yarn is beyond gorgeous.